For every new home, the owner / purchaser will be thinking about what it looks like on the outside and also what it looks like on the inside. The interior design is something that can really make a house. You can tell when someone has thought about it and you can tell when someone isn’t too fussed about the interior of their home. But when building a new home in Western Australia be sure to chat to your Mandurah home builders about all the different trends at the moment. Some luxury home builders Perth will have an employee specifically to help you with the interior design. 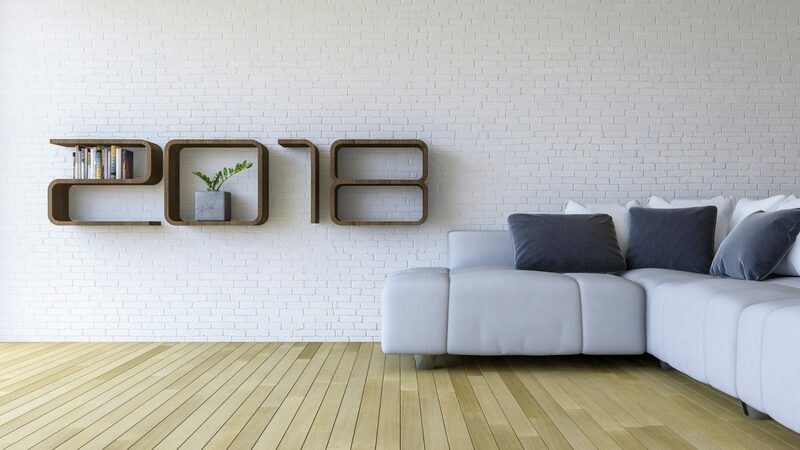 So when talking about the interior what are some trends in 2018? We have come up with just a few to get you started and thinking/dreaming. The interior design of a house and its bathrooms is as unique as the person who created it and the brain that thought it up. Right now amongst all the builders Mandurah has to offer a trend is unique bathrooms with colour. Either feature walls or colourful splashback tiles. At a lot of the design shows there is a regular showing of colourful sinks, baths and fittings. Plant life is great, but it all too often can be messy and quite hard to upkeep. But lately there has been a rise in the quality of artificial plants. When you go to some cafes they have so much plant life and it really brightens the place up and it is not until you touch the leaves that you realise the plant is very rarely real. This is a great look in your house as well. If you hate the idea of artificial plants, but also want minimal up keep, then succulents are the way to go. Either way indoor greenery is great. Minimalism is a thing of the past. It used to be a popular thing to have lots of space and very little stuff to fill it; it gave a nice open feel that enabled a feeling of relaxation. But that is all changing. That sparsity is turning to luxury and excess. Materials such as velvet and nice cotton will be returning to furniture, curtains and home detailing. Your normal marble bench tops are always amazing. Whichever way you install a marble benchtop it will tend to look amazing. But the new trend is marble bench tops that are almost half the thickness. Thin marble benchtops give a slick, refined look to your home, a look that is not seen all too often. This trend is one that is well worth following if the budget extends that far. So to ensure the ultimate home design, both inside and out be sure to choose a great Mandurah builders like great living homes. Am I Ready to Build a New Narrow Lot Home?